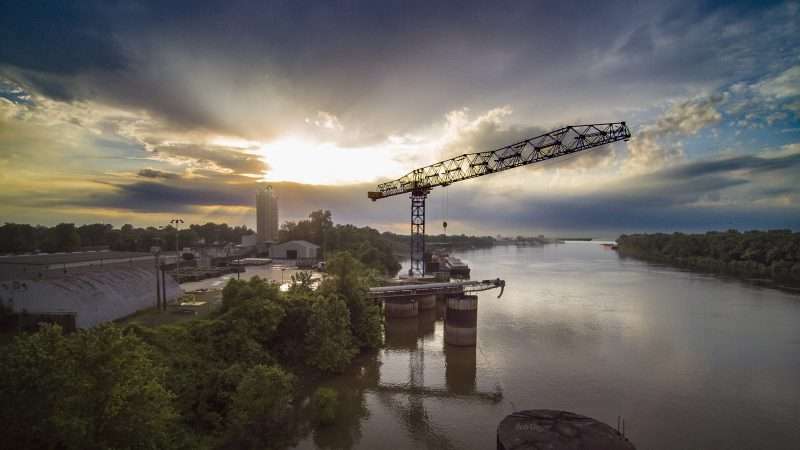 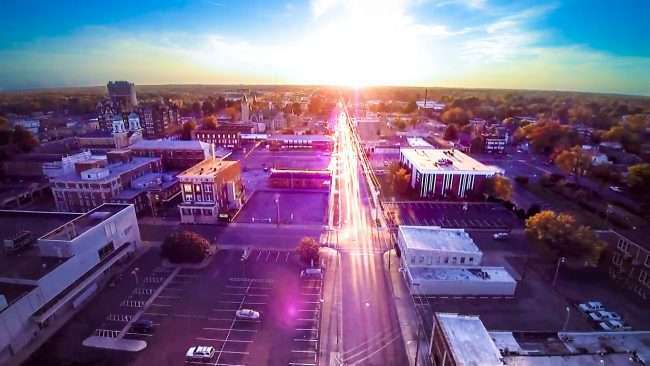 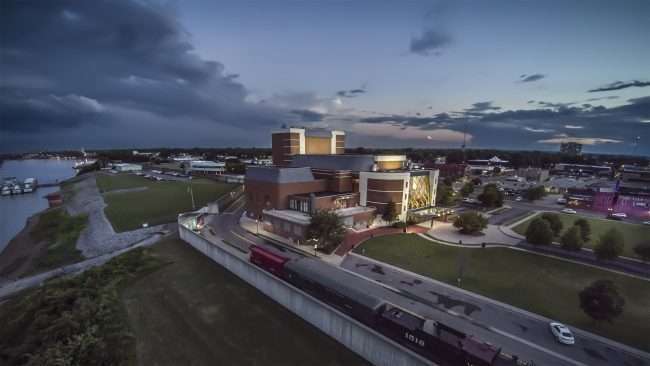 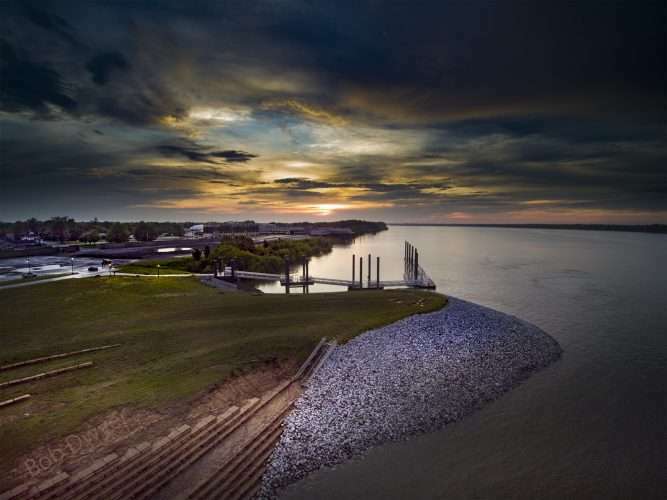 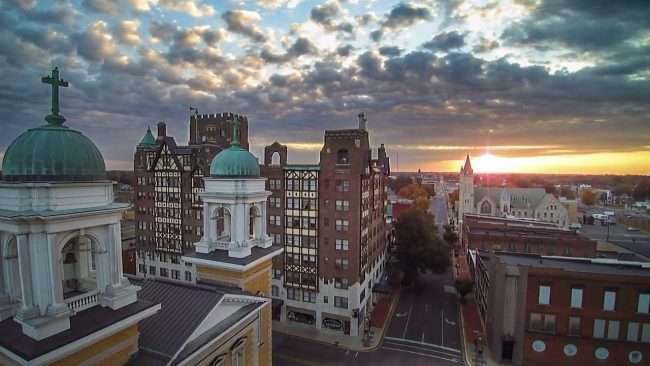 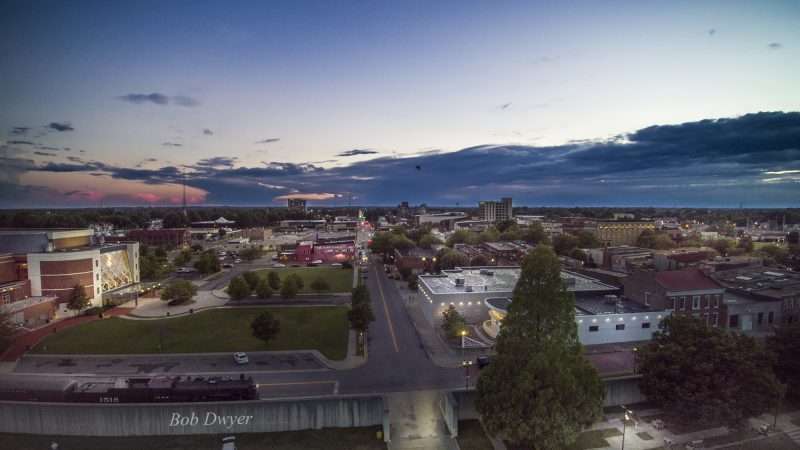 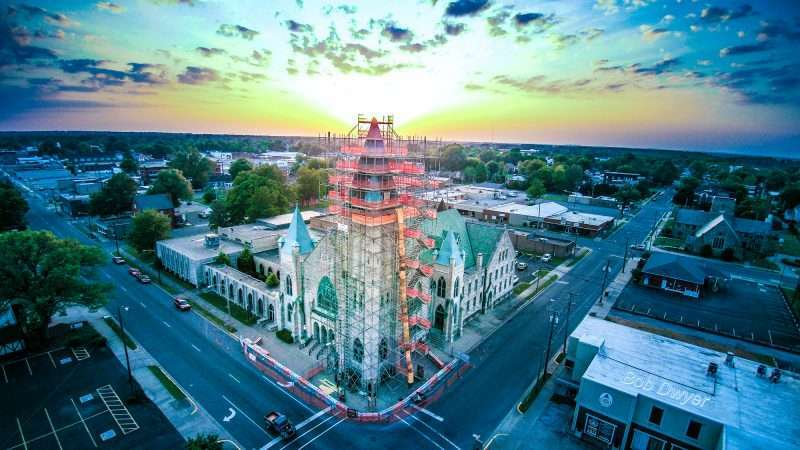 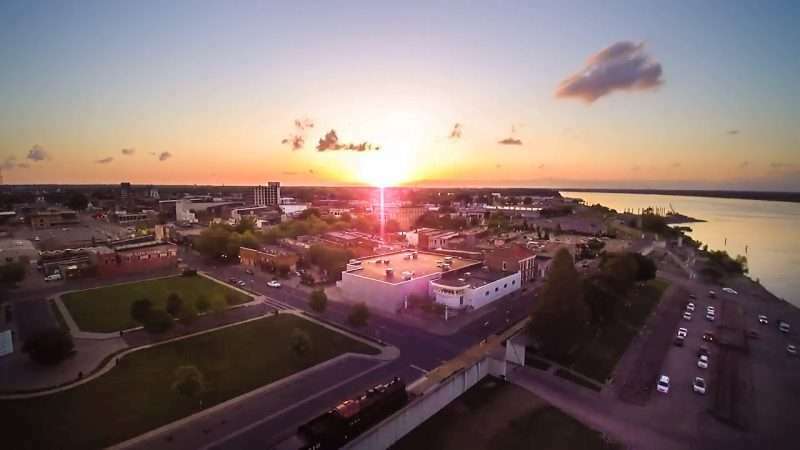 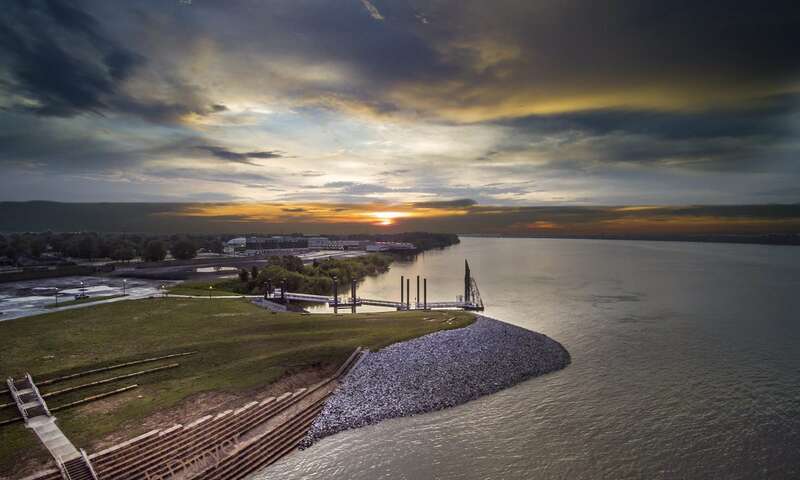 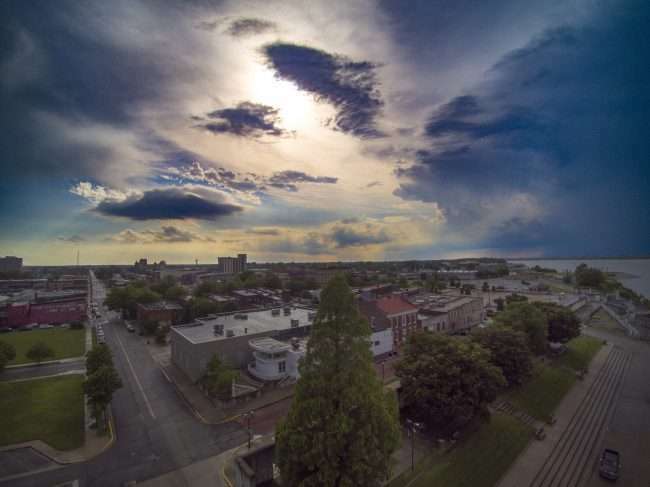 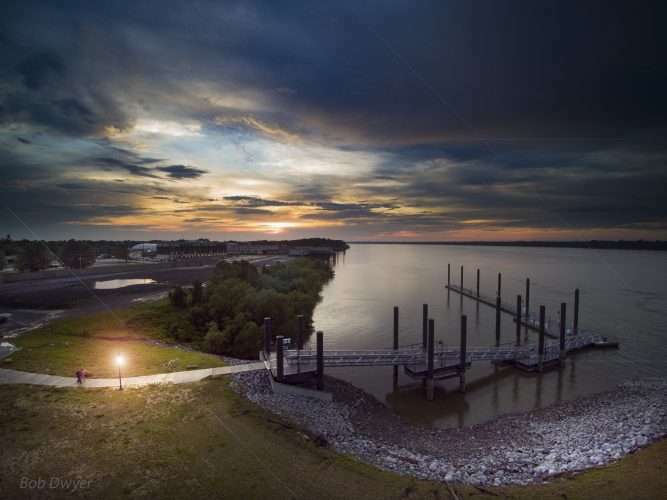 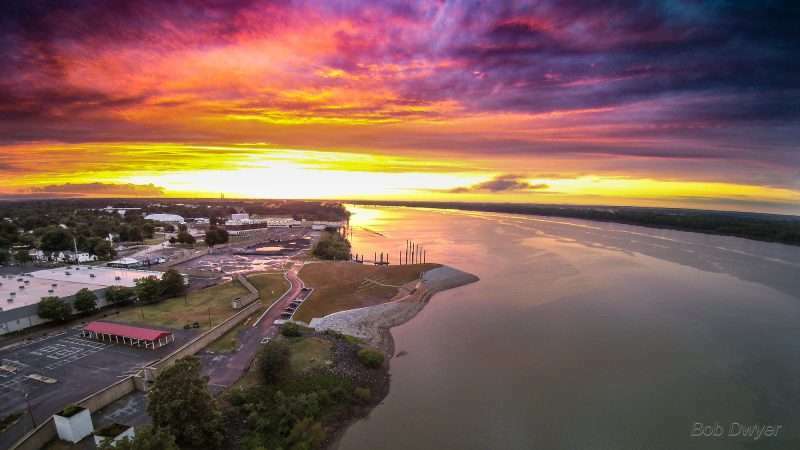 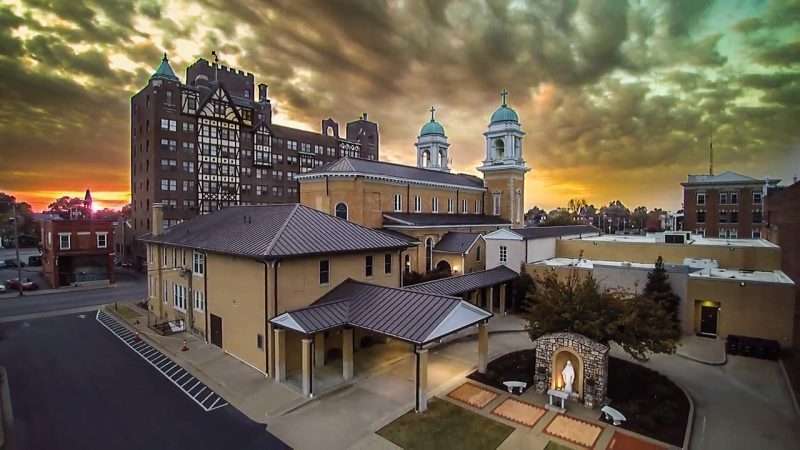 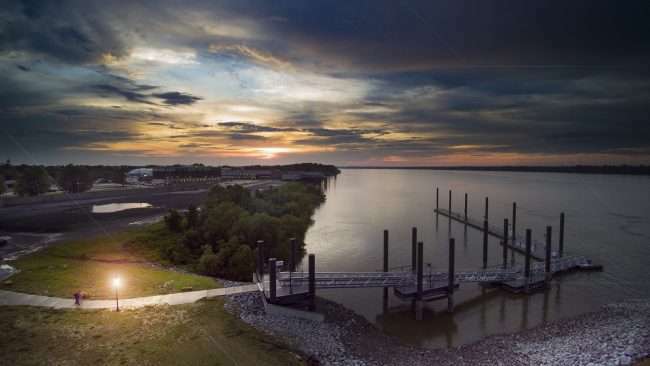 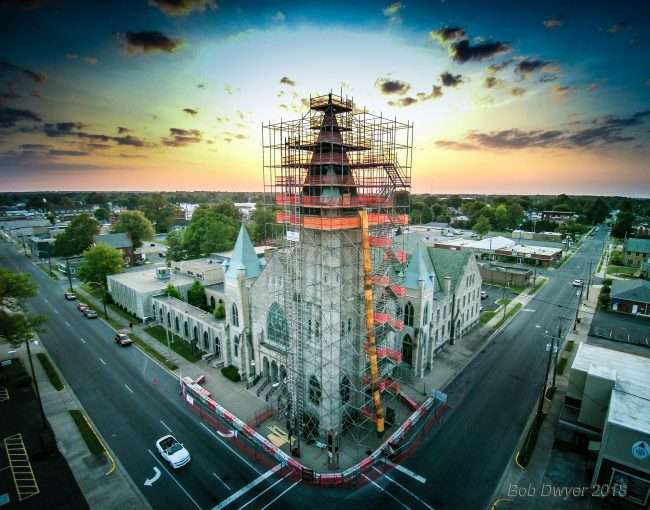 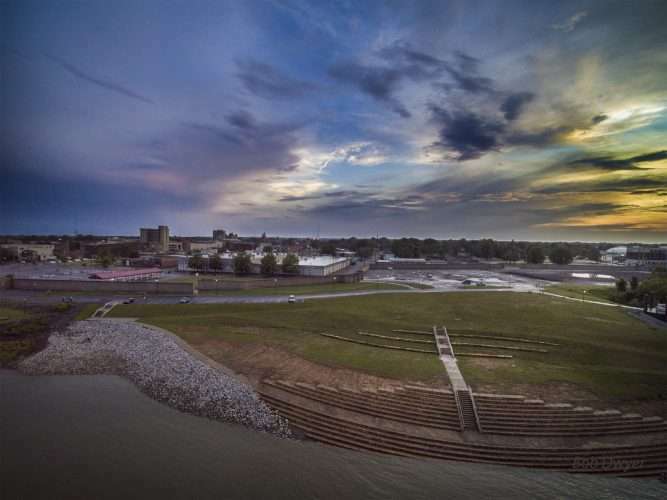 Photo News 247 – a focus on historic buildings and streets in the U.S.
PADUCAH, KY – Here is a small collection of the incredible drone photography by Bob Dwyer. The drone shots you see below were created from 2014 to present. 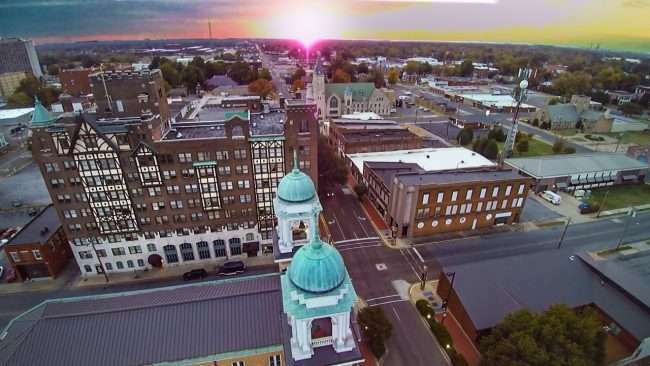 The film location was mostly in the beautiful Main Street section of historic downtown Paducah, KY.
Bob has inspired me so much with his work and drive. Visit his incredible portfolio at terriedwyer.smugmug.com. 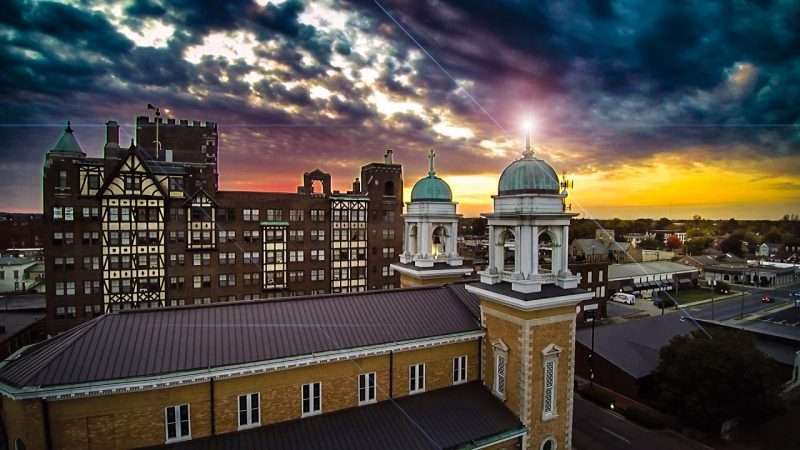 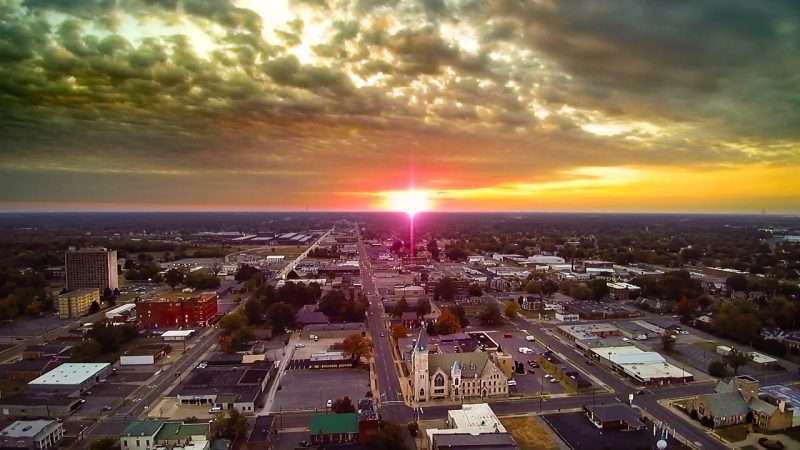 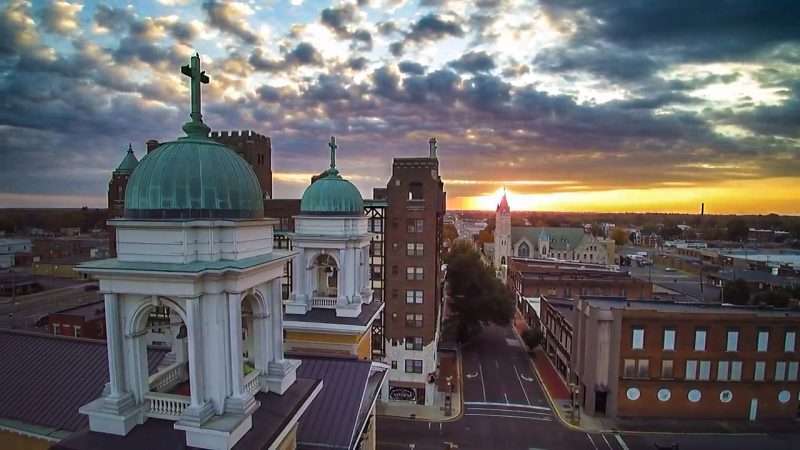 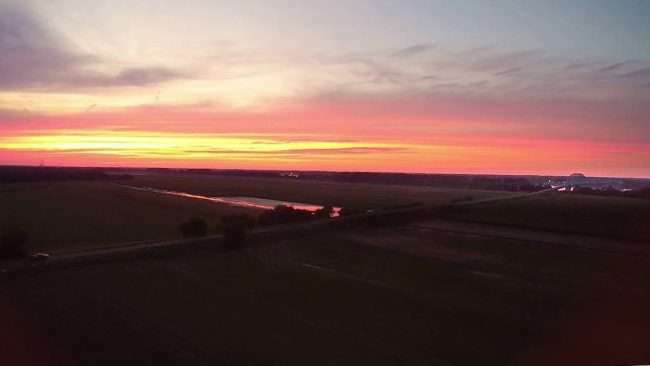 2016 - Paducah Skyline during sunset with St. Francis de Sales Catholic Church and Irvin Cobb Apartments in view by drone photographer MelonManBob in 2016. I 270 Southbound in St. Louis shut down at Ladue Road due to multiple car accident on December 11, 2018 around 4:00pm. All Southbound traffic was diverted to take the Ladue Road off ramp while first responders were working. 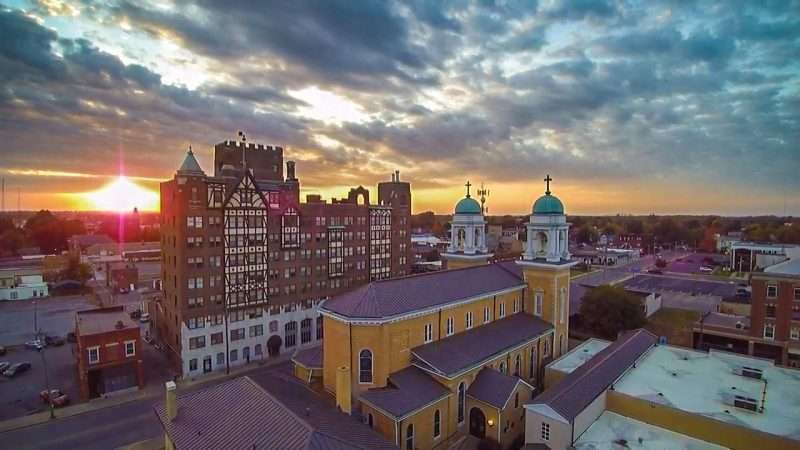 ST. LOUIS, MO – I-270 Southbound in St. Louis shut down at Ladue Road due to multiple car accident on December 11, 2018 around 4:00 in the afternoon. 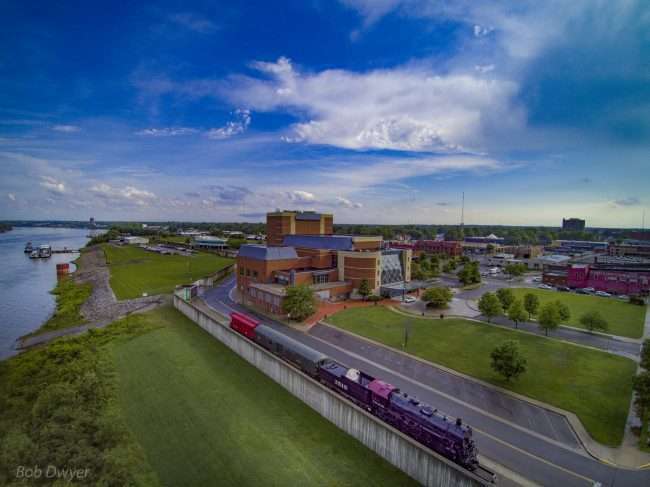 All Southbound traffic was diverted to take the Ladue Road off ramp while first responders were working. 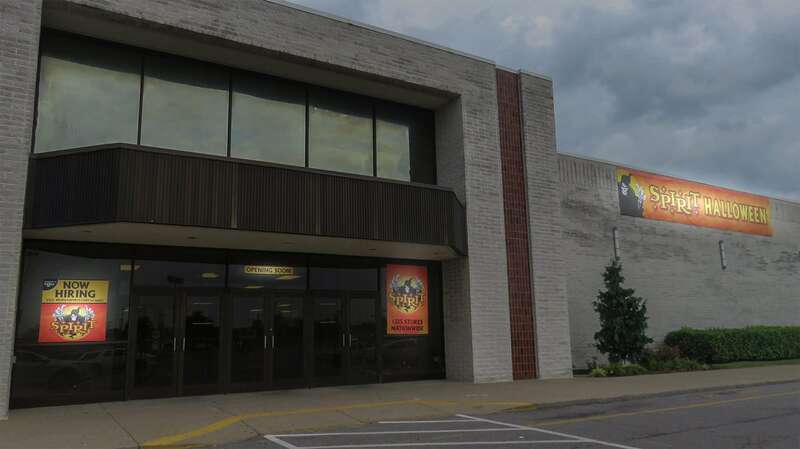 PADUCAH, KY – Spirit Halloween costume shop is temporarily moving into the former Elder Beerman space at Kentucky Oaks Mall in Paducah, KY. 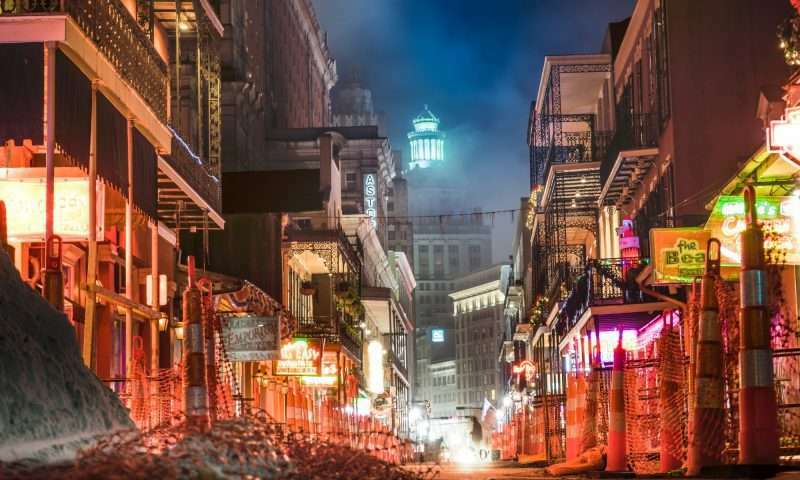 Spirit Halloween is known as the largest seasonal Halloween retailer in the world. 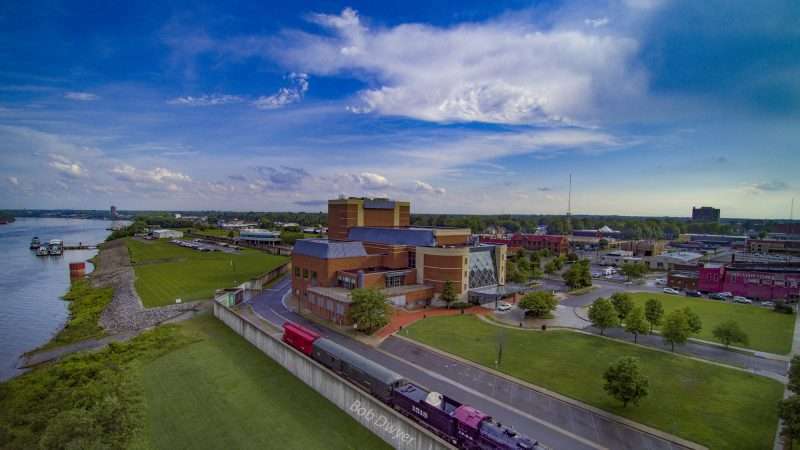 PADUCAH, KY – H&M, Gabe’s and HomeGoods are being proposed to move into Kentucky Oaks Mall sometime in 2019. Gabe’s and HomeGoods are in plans to move into the former Elder-Beerman space. 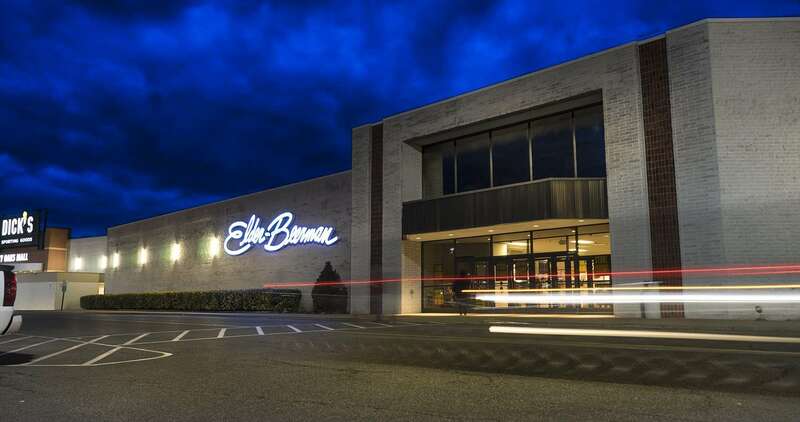 H&M is shown to have a space next to Dillards. 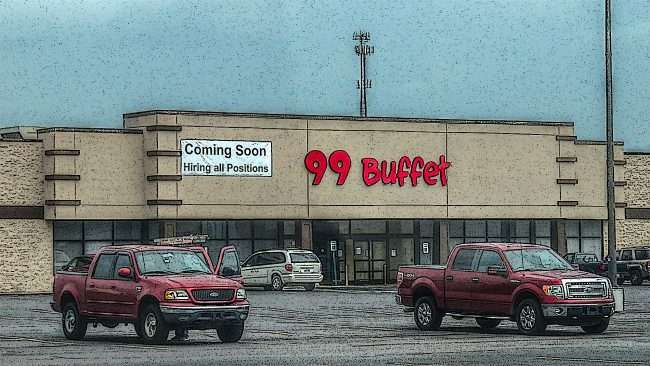 PADUCAH, KY – 99 Buffet is a the new Chinese restaurant that moved into the former Chin Buffet space across from Planet Fitness on James Sanders Boulevard in Kentucky Oaks Mall, Paducah, KY. 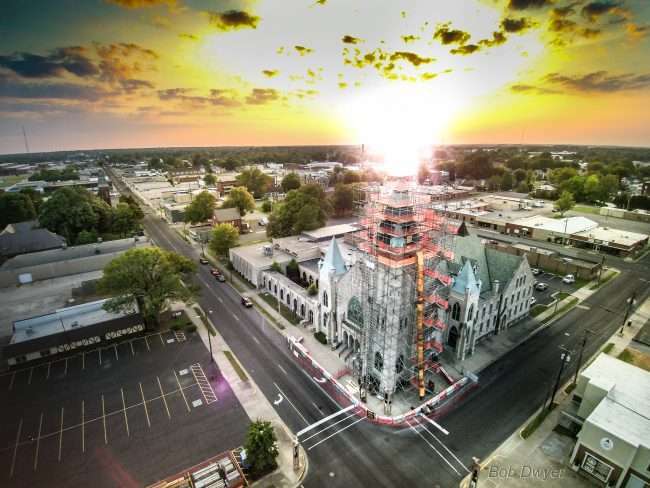 The menu features Asian cuisine cooked on a Hibachi Grill. Applications can picked up at the front desk and can be filled out on site. 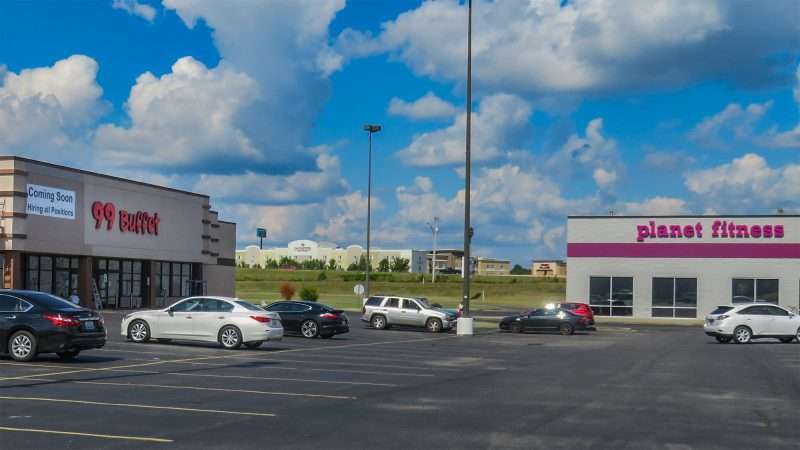 PADUCAH, KY – Dough & Co is the new edible cookie dough shop opening soon in Bluegrass Plaza, the new strip mall behind Dollar General and Zaxby’s at 5320 Hinkleville Road in Paducah, KY.
Dough & Co will offer a variety of edible cookie dough flavors, ice cream and many more dōlicious desserts. 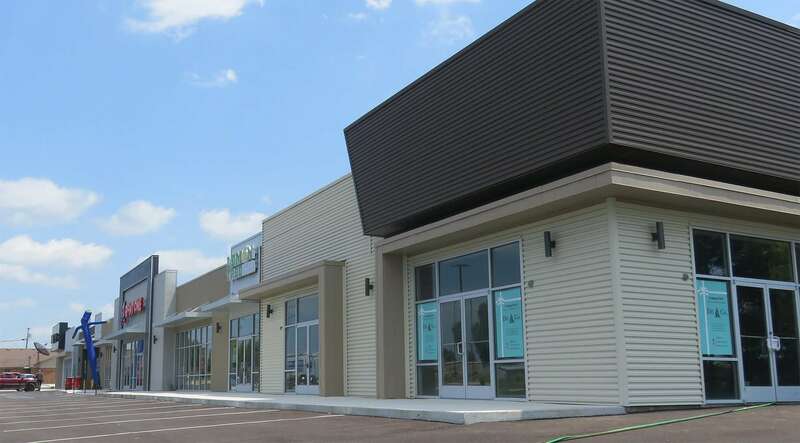 Bluegrass Plaza tenants include RNR Tires and RENT ONE and the soon-to-open Lemon Tree Family Salon as well. Dough & CO will be a perfect fit for the new Bluegrass Plaza and will be first edible cookie dough shop in Paducah.